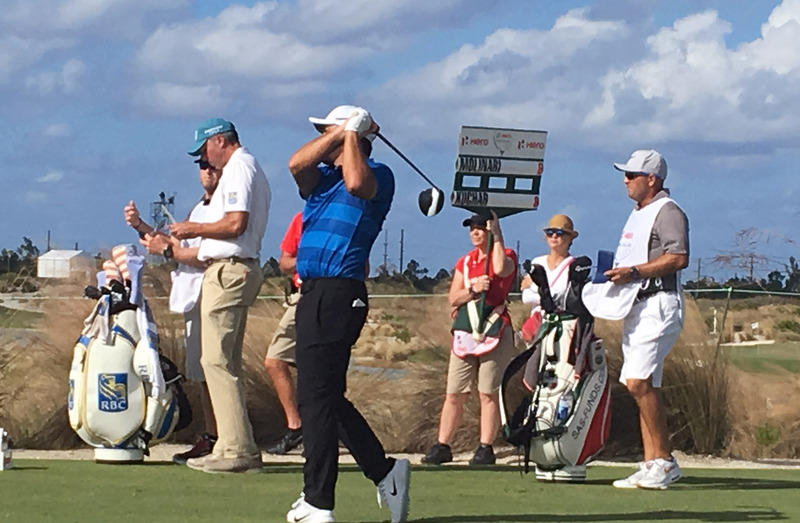 GSO was a proud sponsor of the Hero World Challenge Tournament held at Albany from November 30 to December 3, 2017. Eighteen of the top golfers in the world – including Dustin Johnson, Jordon Speith, Henrik Stenson and Hideki Matsuyama – joined Tiger Woods to compete for the title. The $3.5million cash prize was won by Ricky Fowler who finished up at 18 under par and also set a course record by closing the final round with a score of 61. Global coverage of the tournament was broadcast via NBC, the Golf Channel and Sky Sports.